The American Academy of Facial Plastic and Reconstructive Surgery (AAFPRS) yesterday released their annual survey results for 2018. The world’s largest specialty association for facial plastic surgery, the AAFPRS represents more than 2,500 board certified facial plastic and reconstructive surgeons throughout the world. 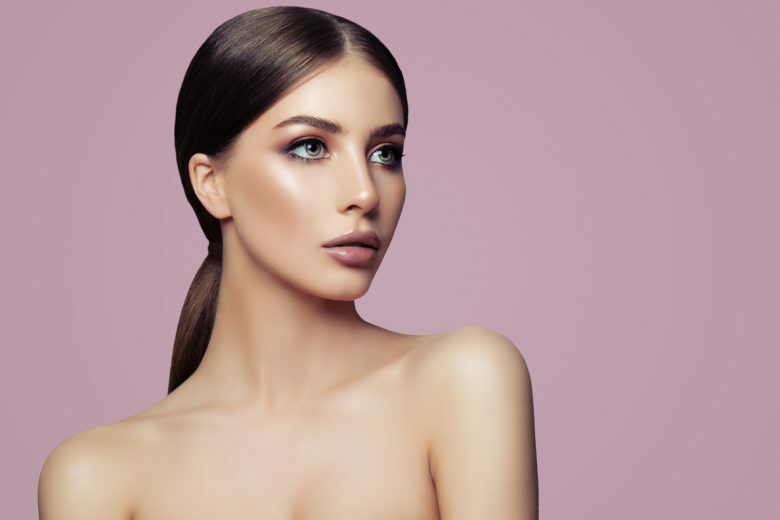 Their annual survey of their database reveals key plastic surgery and medical aesthetic trends for the year gone by – and in turn, the year ahead. For many of our readers, it may simply be confirming what we already know to be true and current – a helpful summary of what the collective areas of interest are around the world. For others, it may give you some new business areas to focus your efforts on over the coming year. So what were the reoccurring themes this time around? The increased demand for cosmetic injectables last year, it seems (as we suspected) is being driven by millennials, who are currently 22-37 year old. The number of procedures has, on average, almost doubled since 2013, and a substantial 22% increase in anti-wrinkle injections over the same period. Members also noted a larger emphasis placed on early care and preventative treatments to those in their 20s and 30s. 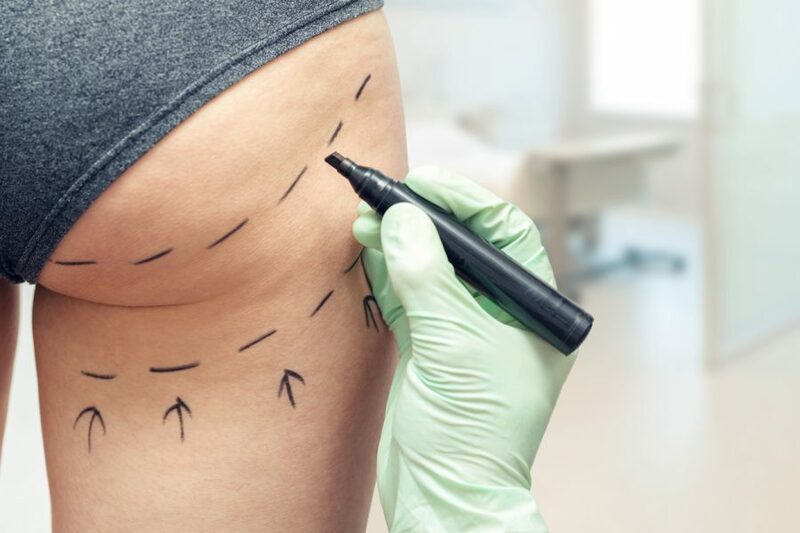 Indeed, 72% of surgeons noticed an increase in patients receiving cosmetic surgery or injectables under the age of age 30. AAFPRS President Phillip R. Langsdon says that this suggest consumers are being more conscious of ageing gracefully, taking early measures in order to achieve sustainable results instead of drastic measures later down the track. 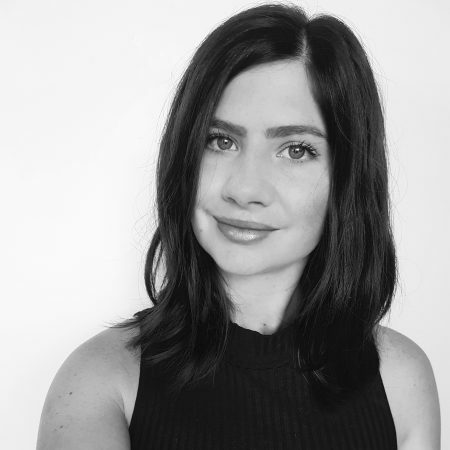 “The modern goal for facial plastic surgery is refreshingly natural,” says Dr. Langsdon, and although 97% of members feel celebrities influence their plastic surgery recipients, we are finally shifting away from over-enhanced looks and ‘Kylie pouts’. 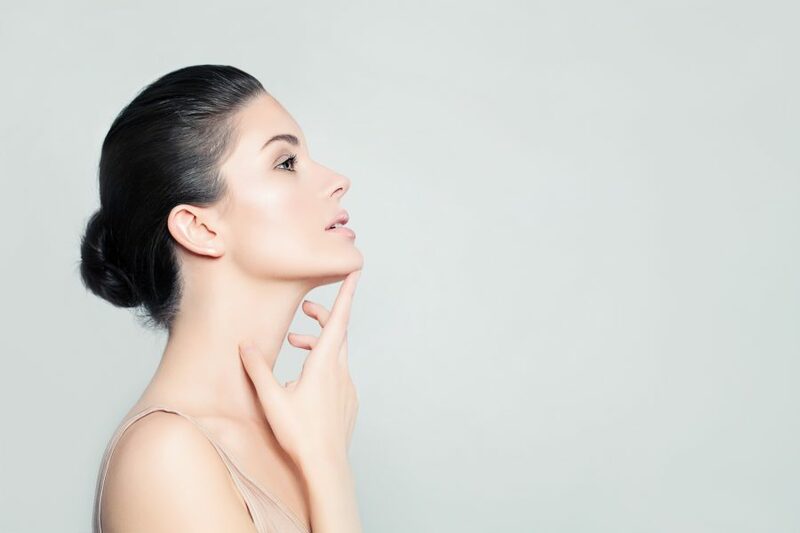 Along with injectables, lasers, peels and microneedling, treatments that combine two or three of these non-invasive options in one visit are in high demand. 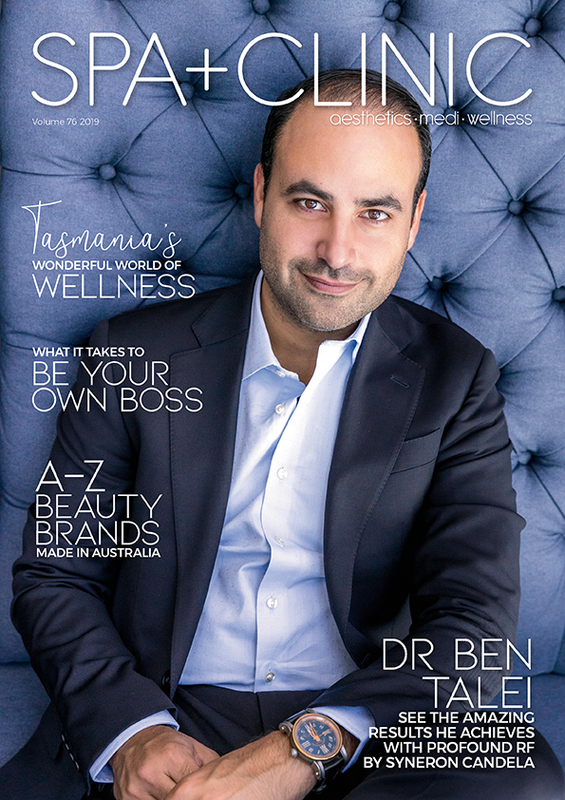 “Patients love combination treatments because they are time-effective and help to produce optimal results for everything from facial rejuvenation to scar reduction when used in tandem,” says Dr. Langsdon. Of surgical procedures performed, rhinoplasty remained most popular, followed by revision surgery and eye lifts. Revision surgery and corrective procedure numbers went through the roof, with the average number nearly doubling since 2017. Around a third of surgeons attribute this to growing numbers of improperly-trained practitioners.